I did not elect dental, vision, and audio benefits when I retired. Is it possible to elect those benefits now during open enrollment? Does the AlaskaCare dental, vision, and audio plan cover transitional (also known as progressive) lenses? I was told the vision plan has 20% “coverage”. What percentage of the cost am I responsible for? 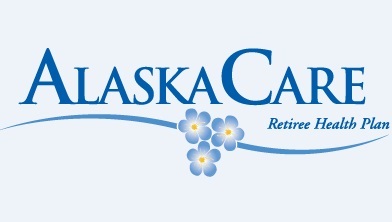 The State of Alaska Division of Retirement and Benefits held this Access Live Event to share information and answer questions about the voluntary dental, vision and audio plan. State of Alaska representatives also answered questions about the upcoming Pharmacy Benefit Manager transition.